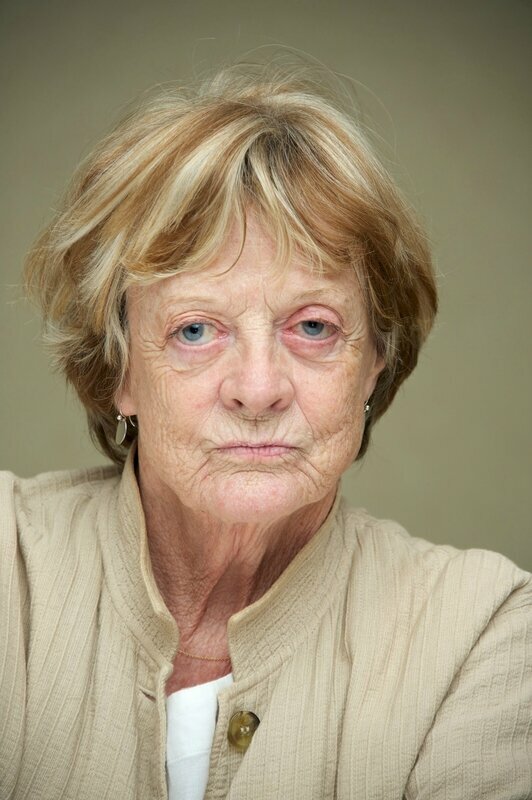 Maggie Smith is an accomplished British actress who has filled each role with her own unique vigor. She has been nominated for Oscar five times, winning once for Best Actress and once for Supporting Actress. She is now best known for her portrayal of Minerva McGonagal in the Harry Potter films.